The upcoming film titled Jacqueline Comes Home revived the public interest of the Chiong Case. 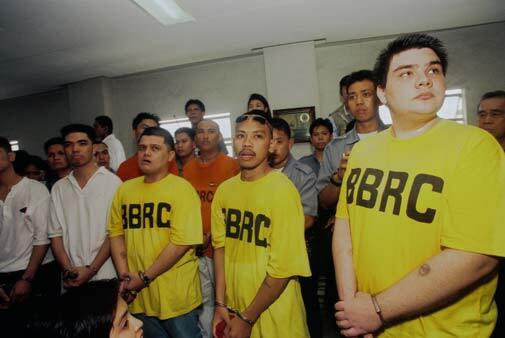 21 years ago, the case shocked the whole Philippines due to the media attention and the people involved were influential. The buzz around the upcoming film introduced people to the equally controversial award-winning documentary released in 2012, titled Give Up Tomorrow. People observed several inconsistencies in the statements or accounts coming from the Chiongs and Larrañagas early on. The sympathy of the Filipino people was directed to the grieving Chiong Family in the late 1990s when the masses are engaged by its televised trials and reenactments of the grisly crime in television and lose film adaptations. But in the past years since the release of the award-winning Give Up Tomorrow documentary, the support of the people goes to Paco and his family. #FreePaco is gaining its rounds on several social media sites. 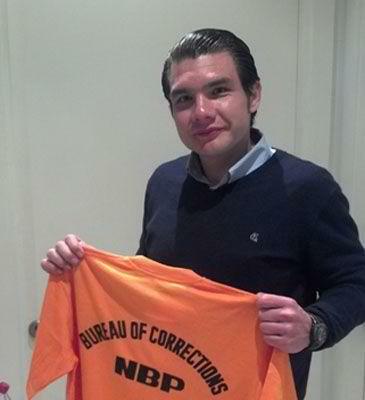 Francisco Larrañaga repeatedly said in the interviews during his arrest and trials that he is innocent. His life is very reminiscent to the classic short novel written by Franz Kafka titled, 'The Trial'. It is a story of a man who was arrested for a crime that he did not commit. The aforementioned documentary titled Give Up Tomorrow chronicled his struggles in court and in prison. There are several witnesses who said that Paco was in Metro Manila when the Sisters were abducted. There is photographic and academic evidence stating that Paco took his exams and chilled out in from day to night on July 16, 1997. These proofs were later dismissed as forgery and take note that a lawyer pointed out that the photos are products of 'computer trick'(the term photoshop was not yet popular in the late 1990s). Another controversial figure in the case is a man named David Valiente Rusia. He became the state witness and admitted that he, along with the other members of the 'Chiong 7' perpetrated the crime. His testimonies were accepted by the trial court but his status as a former state witness was questionable. He is allegedly living as a free man who uses another name in his Facebook that he deactivated when netizens started tinkering with the issue again. The trials dragged on and many officials were promoted for gathering or proving pieces of evidence related to the case. But not all of these officials were fortunate in handling the case. Judge Martin Ocampo who did not impose the death penalty to the Chiong 7 was later found dead in a hotel room. There are also several news scoops from the archives stating that the Chiong Family was linked to underground dealings. 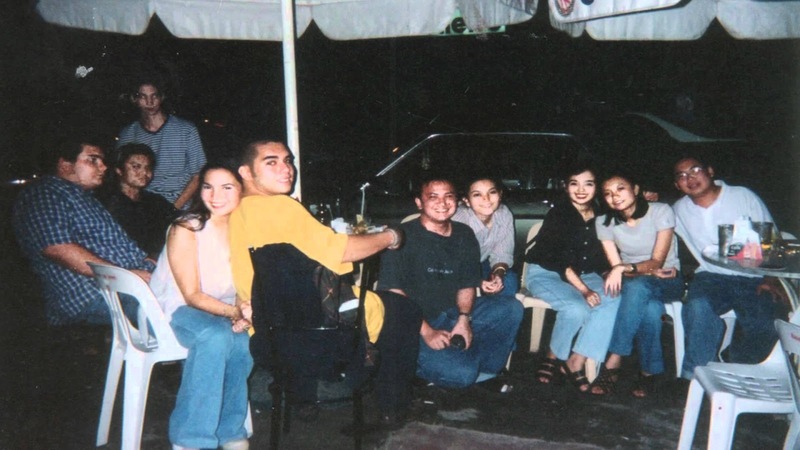 Dionisio Chiong was slated to testify his connections with a certain man who leads the Philippine drug cartel on July 15, 1997. 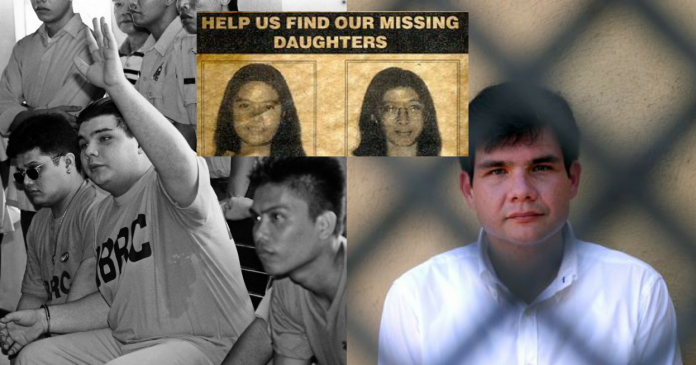 The Chiong sisters were later abducted before he even had the chance to spill the beans the next day. Some investigative journalists connected the dots and found out that the Chiong Family have a hidden influence or connections in the Philippine government. 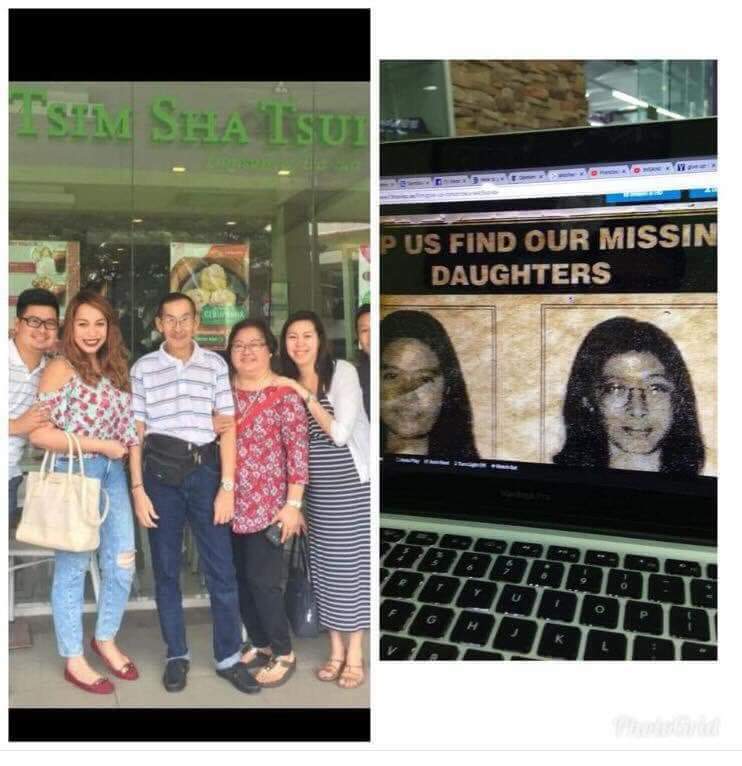 Another interesting part of the revival of the case is when some netizens tried to lurk on the Twitter account of Chiong Family and noted similarities between a woman named Debbie and Jacqueline Chiong. Strangely, the Twitter and Facebook accounts were later deactivated like the man who is identified as Rusia. Going back to Paco, he narrowly escaped the death penalty and was transferred to Spain. Thanks to the request of the Former Prime Minister of Spain, he is now residing there as a 3rd-grade prisoner or the least dangerous. He works as a chef by day and continues to serve his sentence during the night. He is expected to be released when he is 61 years of age. Is he really innocent? Share your thoughts below. If you're interested in the case you can watch his documentary and some news reels on YouTube or Facebook.